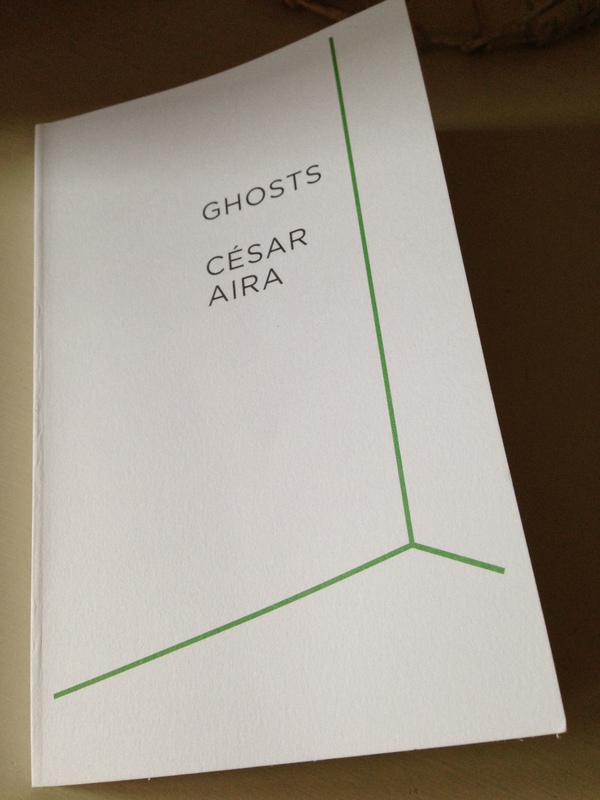 On Friday I read Ghosts, a novella by the acclaimed Argentine writer César Aira (first published in 1990 and translated in 2008). It’s a strange little book, and I’m not sure what to make of it. Nevertheless, something about it caught my eye. You’ll see why later, but first I should introduce Ghosts, albeit briefly. As I mentioned earlier, I’m not sure what to make of the story as a whole, but there’s a dry humour to it which I enjoyed, especially in the first half of the book. My difficulty came at the halfway point where I got more than a bit lost as Aira slipped more deeply into philosophical territory. Well, I didn’t have any Argentine (or Chilean) Cabernet Sauvignon to hand on Friday, but I did manage to find a bottle of Zaha Malbec in the cupboard by the stairs. That’ll do nicely, I thought. The Zaha (which stems from the word ‘heart’) comes from the Altamira district of Mendoza, a cool-climate area where the grapes are grown at high altitude. Inky purple in colour, with a whiff of eucalyptus and a flavour profile of blackberries and liquorice, it’s unmistakably a New World wine. The grapes are mostly Malbec (90%), but I think there’s a touch of Cabernet Franc and Petit Verdot in the blend for additional interest and complexity. Not a bad match for the Aira, and a very good wine without the need for any interventions from ghosts. Ghosts is published in the UK by Hamish Hamilton, tr. by Chris Andrews. Source: personal copy. I bought the Zaha Malbec, 2011 vintage, from The Wine Society (no longer in stock). 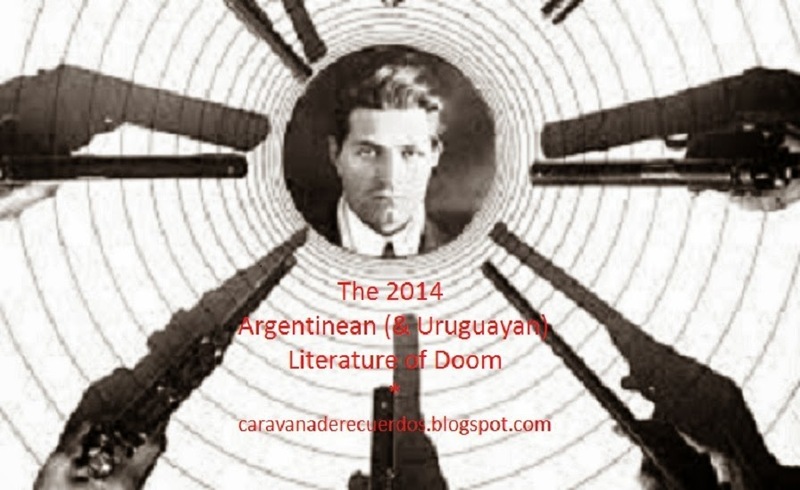 This entry was posted in Aira César, Book Reviews, Wine Notes and tagged #TranslationThurs, Argentina, César Aira, Fiction, Literature in Translation, Malbec, Wine Notes on November 16, 2014 by JacquiWine.